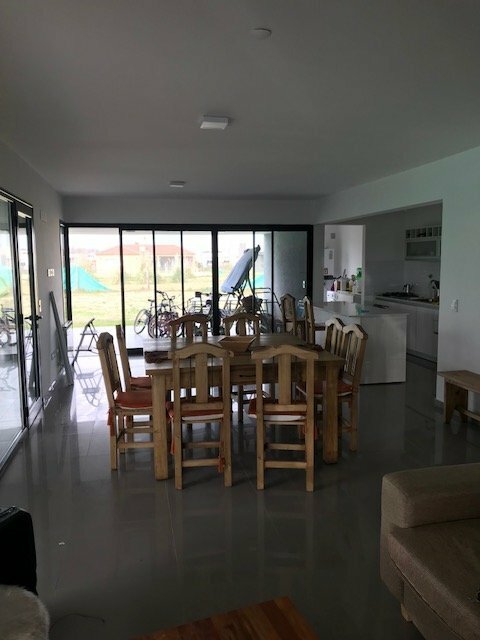 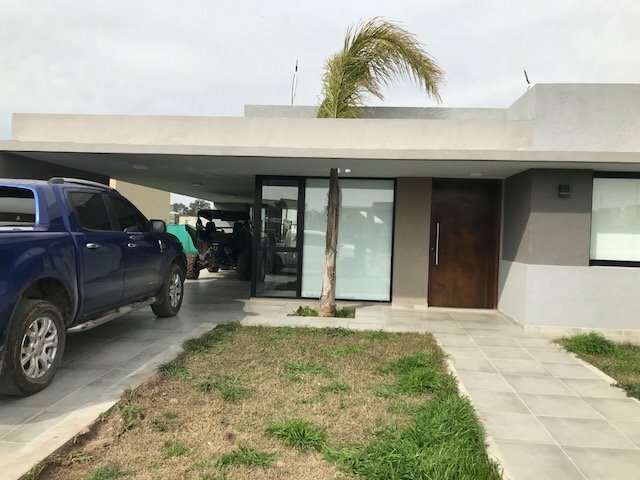 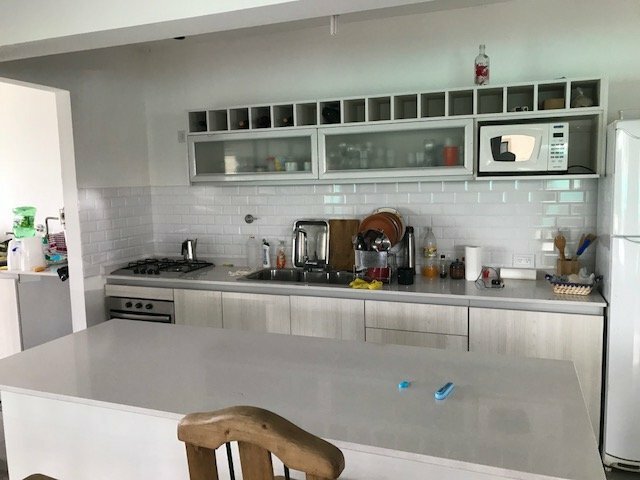 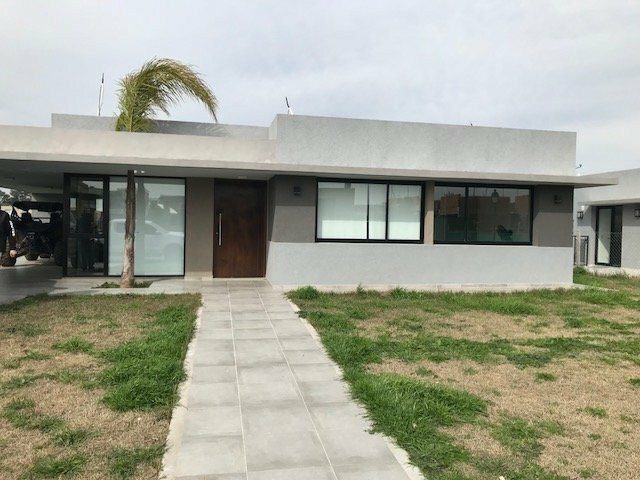 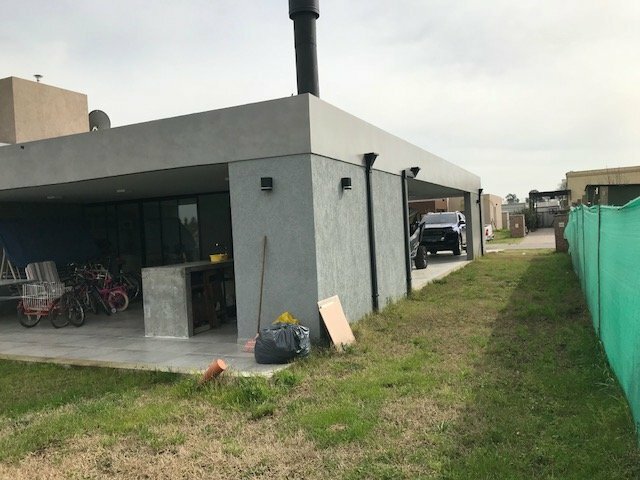 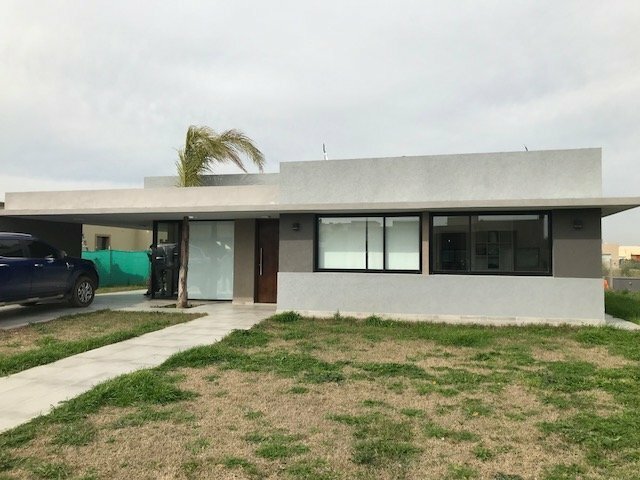 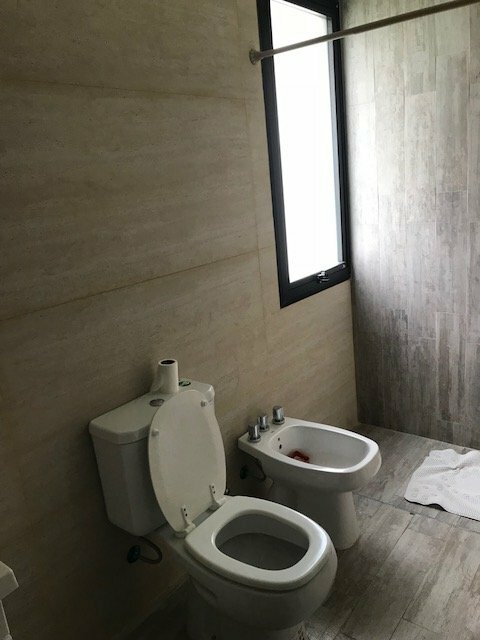 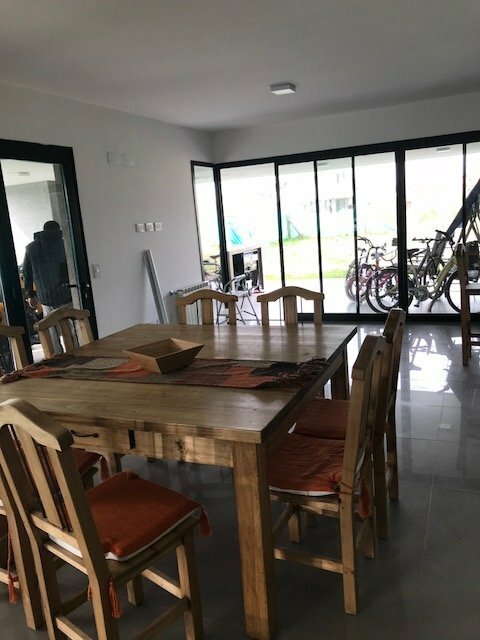 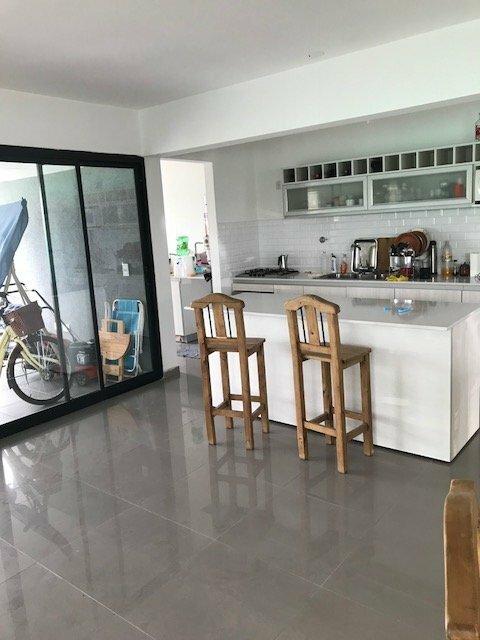 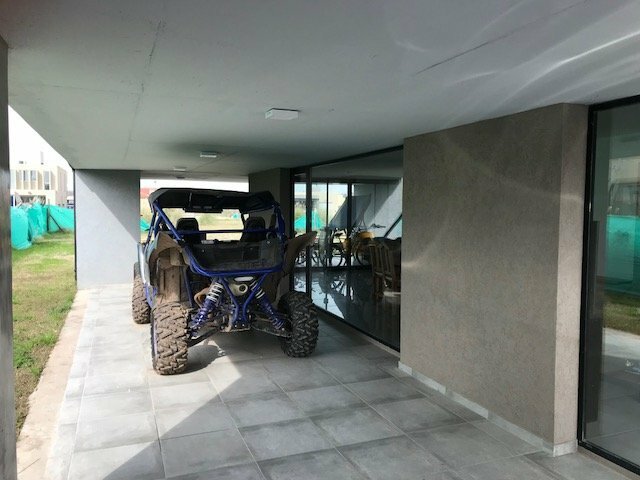 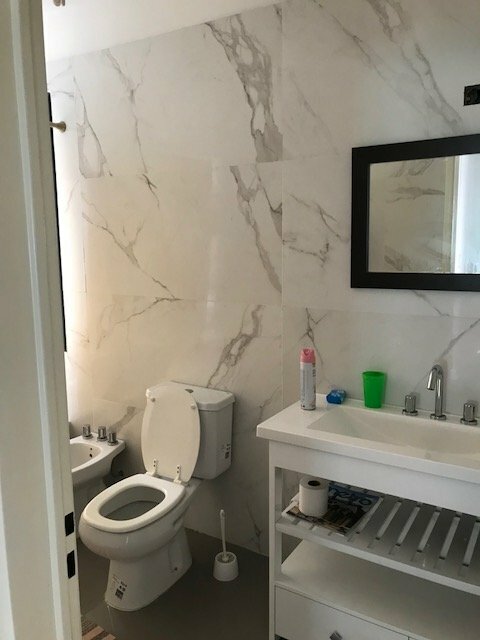 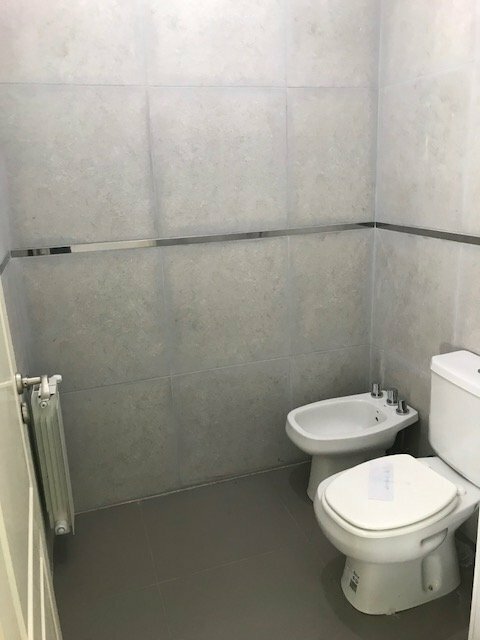 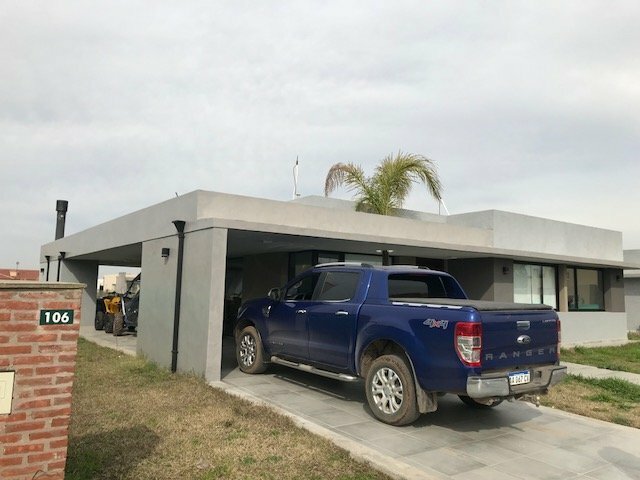 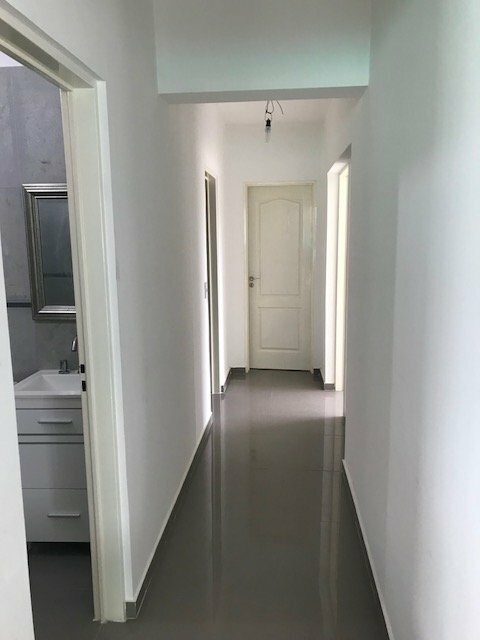 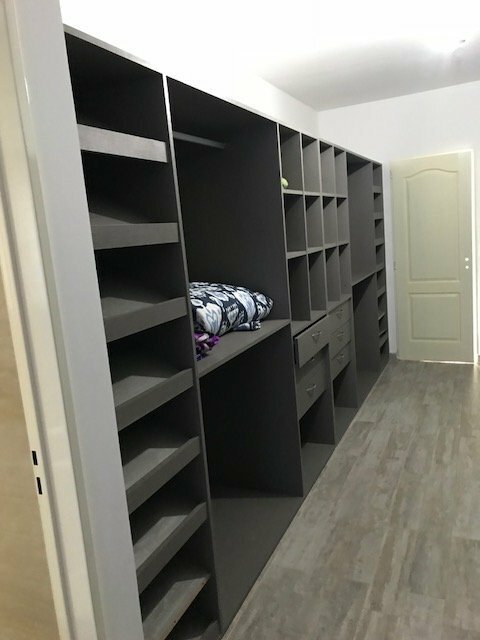 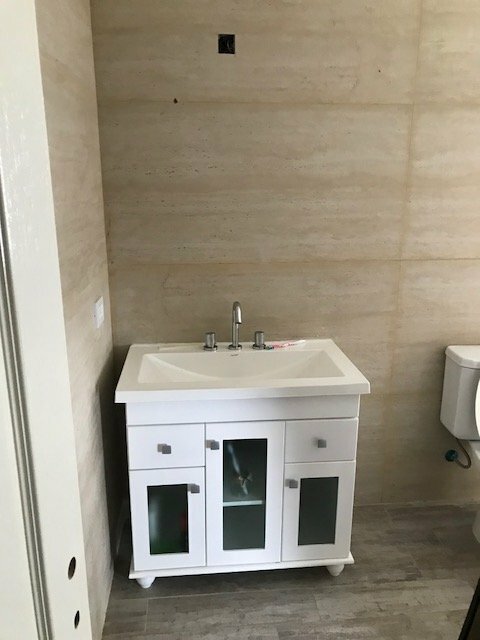 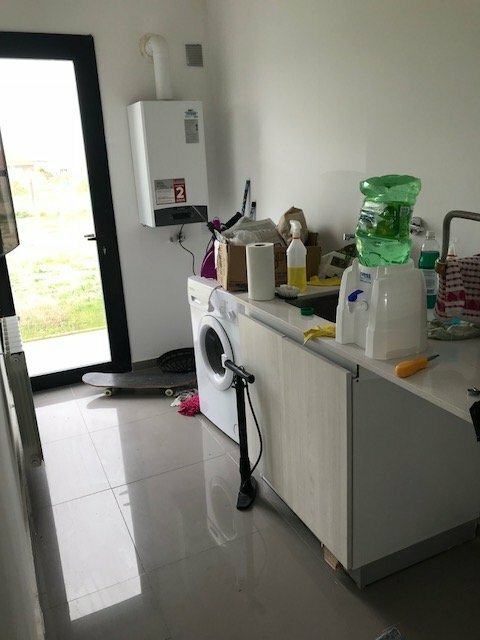 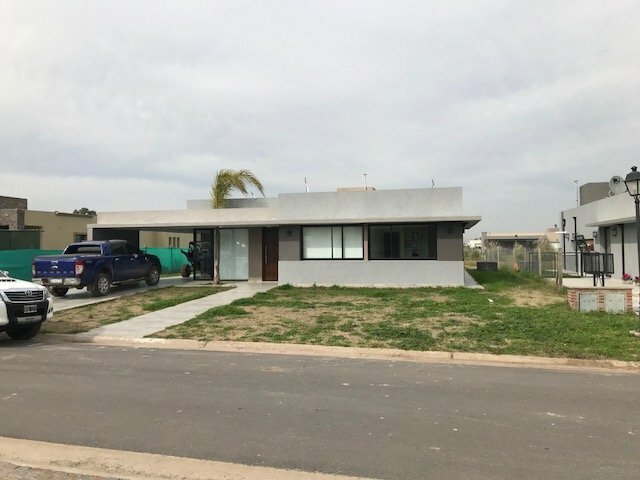 EXCELENTE CASA MINIMALISTA EN CLUB DE CAMPO "SANTA JUANA" CANNING, CUENTA CON DOS DORMITORIOS CON PLACARDS EMPOTRADOS, UN DORMITORIO EN SUIT CON BAÑO Y VESTIDOR MUY AMPLIO, COCINA INTEGRADA CON ISLA TODO EN MARMOL BLANVCO , COMEDOR Y LIVING, COCHERA PARA TRES AUTOS. 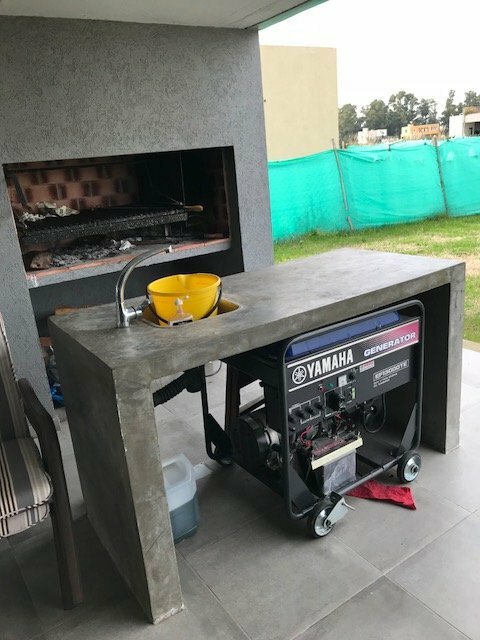 PARRILLA CON ISLA Y TOILETE, GABINETE. 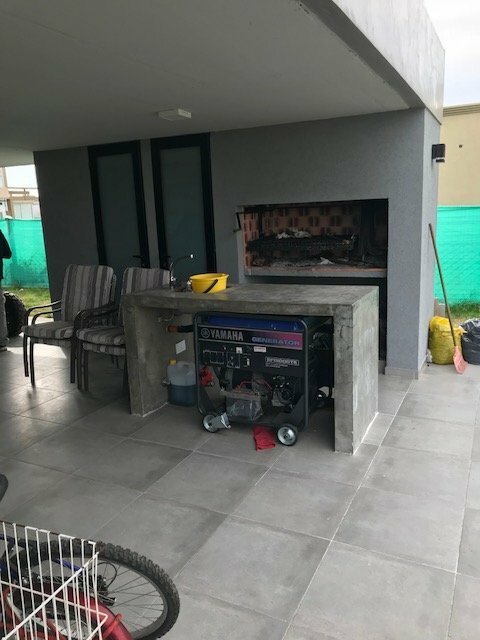 TODAS LAS ABERTURAS CON DOBE VIDRIO CORREDIZAS EN ALUMINIO, CALEFACCION CENTRAL, LAVADERO. 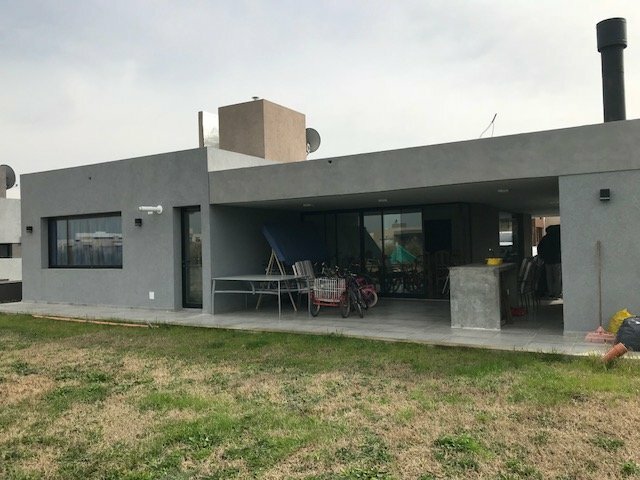 EL CLUB DE CAMPO CUENTA CON HOUSE, CANCHAS DE TENIS, CANCHAS DE FUTBOL, PISCINA, ARBOLETDA Y PLAZA . 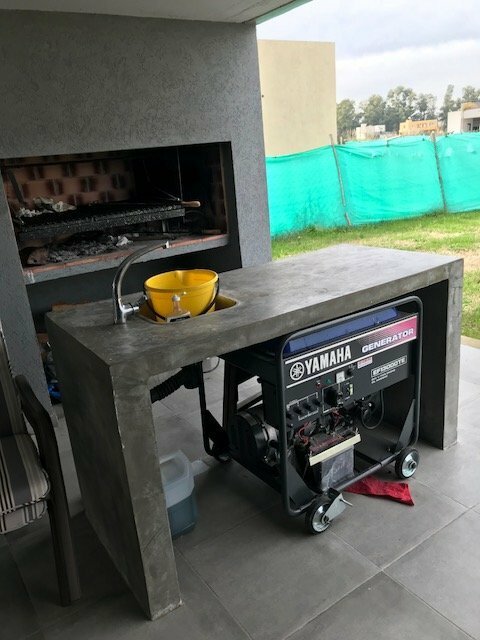 EL PERIMETRO DOBLE ELECTRIFICADO Y SEGURIDAD DE ACCESO.